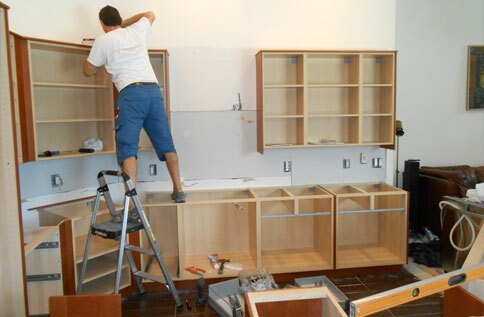 To assist you in making the right choices when it comes to remodeling your kitchen, we have prepared a Planning Guide that you may download and print. 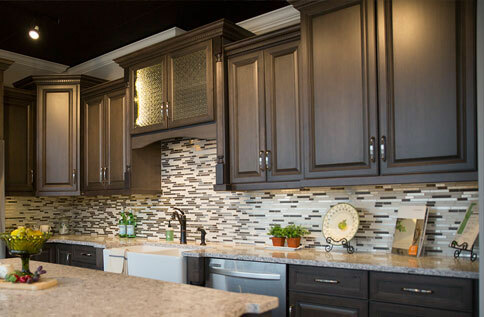 Use this guide with your family and you will be able to better understand your needs and be able to make a more intelligent decision about the form and functionality of your new kitchen. The Planning Guide is an Adobe Acrobat PDF file. If you do not have the Free Adobe Acrobat Reader, you can download it from the provided link.